The battle for the crown continues as the Lancasters take power when King Henry VI marries the French princess; Margaret to the dismay of the Duke of Gloucester. As tensions rise between York and Lancaster it is unclear who has the right to the throne. With the Duke of York gaining support who will ultimately reach power and glory? 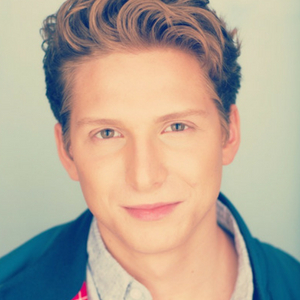 Nolan Burke After a promising career as a middle school teacher in Manhattan, Nolan has embarked on the new adventure of becoming a professional actor with some summer stock credits under his belt, as well as a small role on an Amazon series. Salvatore Costantino III: Credits: Thanks, Man, Heading Toward Tiki Villa (Theatre on Fire/Boston Theater Marathon). Recently collaborated with RIC Dance Co. as guest artist to star in an original dance/theatre project That’s Life!. Other: George Gibbs in Our Town, Dr. Einstein in Arsenic & Old Lace, Florizel/Gaoler in The Winter’s Tale. Film: New Shepherd Film’s “Footprints”. Em Demaio is young actor finishing her college career at SUNY New Paltz. 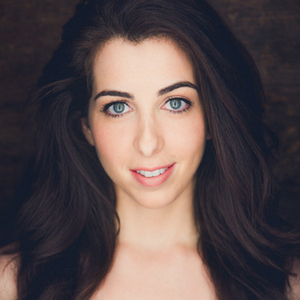 She has appeared in such roles as Casca in Julius Caesar (ACTF Nomination, 2015) , and Adriana in Comedy of Errors. 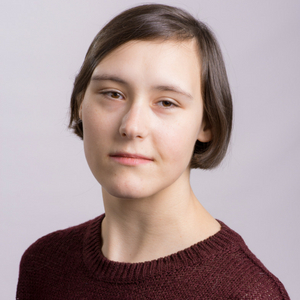 She most recently directed a student adaptation of Oedipus this past spring. Rachel Greene is a Theater Arts major at Brandeis University. 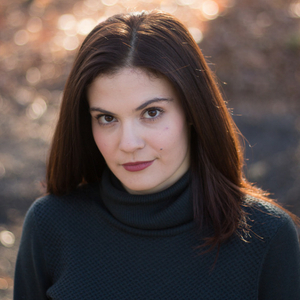 Credits include The Most…What You Will (Katherina, Desdemona, others), Once Upon A Mattress (Princess Winnifred), Iphigenia and Other Daughters (Electra), She Kills Monsters (Lilith), Luna (Queen) at Brandeis University; First Date (Google Girl, u/s Allison) at J-Town Playhouse (Jerusalem, Israel). Hayley Haggerty is thrilled to be a part of the 2018 Apprentice Program at CSC. Recent theatre: Sense & Sensibility, The Liar (Roger Williams University), Stained Pages (Hartbeat Ensemble), Julius Caesar (Shoreline Actors Collective), A Midsummer Night’s Dream (Oddfellows Teen Rep). 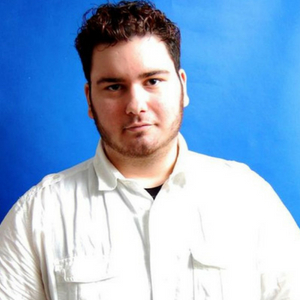 Education: Theatre major, creative writing/graphic design minor at RWU. 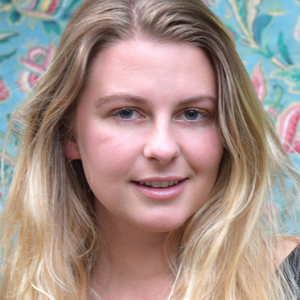 Kirsten Hansen is an aspiring actress and director from Santa Monica, California. 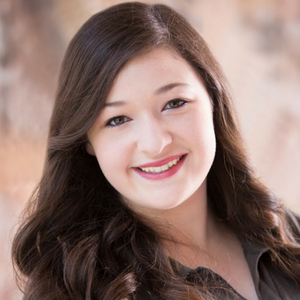 Currently a junior at Princeton University, Kirsten pursues her creative interests with her theatre and musical theatre minors. On campus, she has performed in the title roles of Tick, Tick..Boom!, Dogfight, and Twelfth Night and has directed shows such as Jesus Christ Superstar. 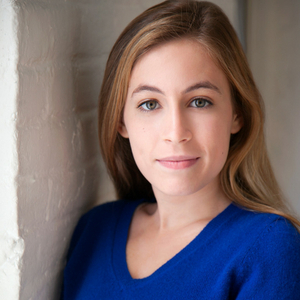 Clara Hevia, a rising sophomore in NYU Steinhardt’s Music Theater/Voice program. NY credits: Dialogues of the Carmelites (NYU). Boston: Viola (Twelfth Night); Sister Helen Prejean (Dead Man Walking); Scout (To Kill a Mockingbird); Molly Aster (Peter and the Starcatcher). 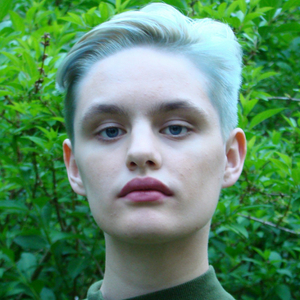 Emily J. MacLean has been pursuing theatre ever since she can remember. 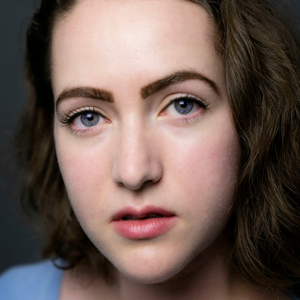 From her church’s Christmas pageant all the way to being a theatre major at URI, Emily loves spreading important messages to audiences through theatre to make the world a better place. Caitlin McQuade is a recent graduate of Hamilton College. Favorite roles there include: Mr. Burns, A Post-Electric Play (Quincy/Lisa), All’s Well that Ends Well (Helena), Antigonick (Eurydike), Spring Awakening (Ilse), A Dream Play (Agnes) and A Midsummer Night’s Dream (Quince). She has trained at the Moscow Art Theatre School. Nathan Mullen moved from a small town in rural Maryland to a slightly larger town in Connecticut to study Theater and Hispanic Literature at Wesleyan University, where his credits include Gabriel Montez in High School Musical, Martin Gray in The Goat, or Who is Sylvia?, and Moritz Stiefel in Spring Awakening. Mariel Stein earned a diploma in Classical Acting from the London Academy of Music & Dramatic Art, where she played Rosalind in As You Like It. 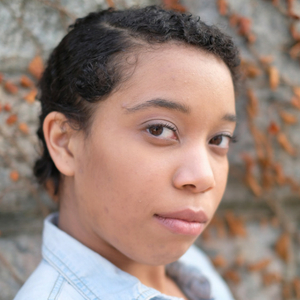 She is currently a student at SUNY New Paltz, where she majors in Theatre Performance and minors in Creative Writing. 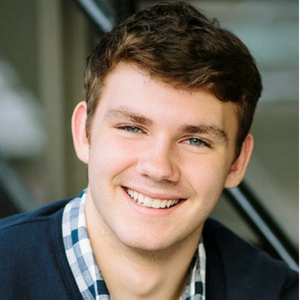 Nicholas Talbot is a rising senior studying theatre at Bucknell University. 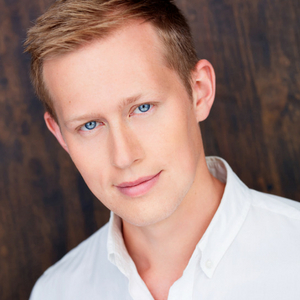 Recent credits include Les Liaisons Dangereuses (Valmont), Next to Normal (Dan) and Marisol (Lenny). This fall, Nick will be abroad at the London Dramatic Academy. 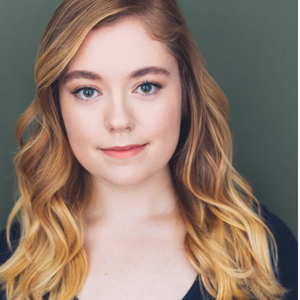 Amber Walker is a recent graduate of the Ramapo College of New Jersey theater department. Her past Shakespeare credits include Twelfth Night (Viola) and Macbeth (Lady Macbeth). 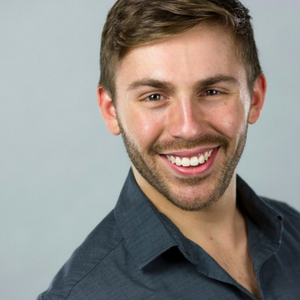 Anthony David Ward is a recent Theatre and Dance graduate from SUNY Potsdam. Since graduating he has performed in multiple productions in the Philadelphia area. 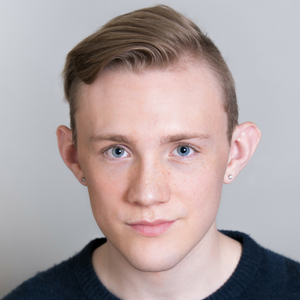 Michael Zane is currently a sophomore Theatre Performance major at the University of Nebraska-Lincoln, and was recently seen in The Serpent, Lord of the Flies (Nebraska Repertory Theatre), and in Hi Jack (Angels Theatre Company). Think of Henry Vi, Part II as a prequel to Richard III! When you attend the performance, you’ll get insight into the events that lead up to Richard III, giving you a richer experience and understanding on the Common. Allegiance to the House of Lancaster prior to the Edward IV reign. Becomes a strong supporter of Richard III. A member of the York Family. A strong supporter of his father; the Duke of York’s claim to the throne. Though having a minor part in Henry VI, the Duke of York’s youngest son is the leading player in Richard III. Stands by his father, the Duke of York and his claim to the crown. Will go on to become King Edward IV in Richard III. Originally the princess of Naples. Margaret leads the House of Lancaster during her reign as Queen. Stripped of all of her power following the death of her husband and son.